This has got to go down in history as one of the funniest sessions Scott has ever done!! Very much looking forward to what's coming up in the very near future! Outstanding. By far the best presentation of the show. 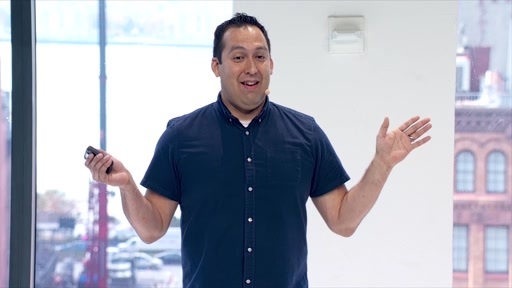 It takes to process this video I look forward to watching this presentational! Excellent information and Great Presentation as always. Fantastic presentation, as always! 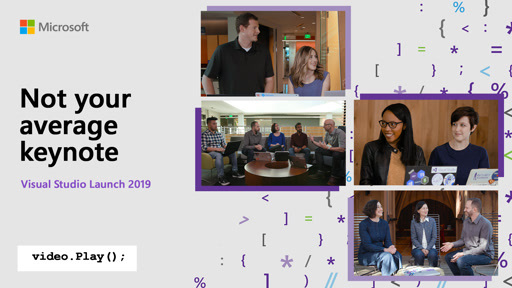 One Asp.Net is the best idea in years! 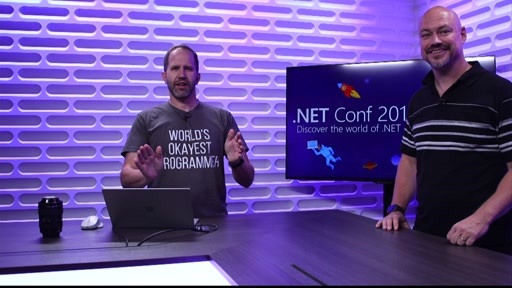 Scott Hanselman is the undisputed champion of build. Always does the best presentations. As I typed my comment, Hanselman was underlined as incorrect spelling. Scott deserves to have his last name listed in the universal auto correct dictionary. 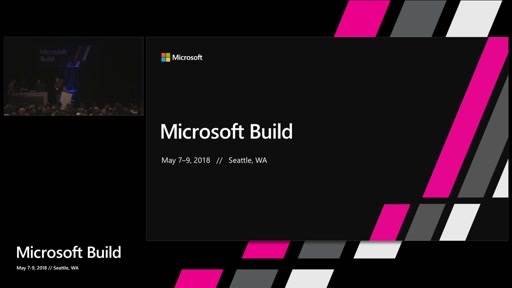 Just a small token of appreciation for being the best Build presenter. Good I haven't heard anything about the REST paranoia ... and the one asp.net is as should have been years ago, before REST disrupted common-sense! Scott and team, this is awesome! 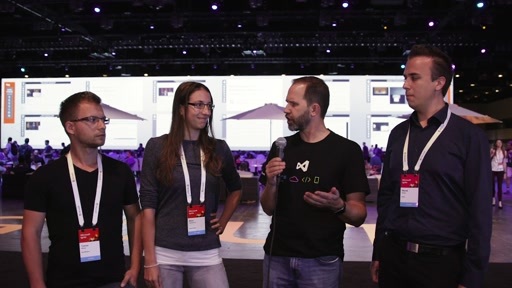 Visual Studio is THE best IDE ever! Keep up the good work, I'm loving it! 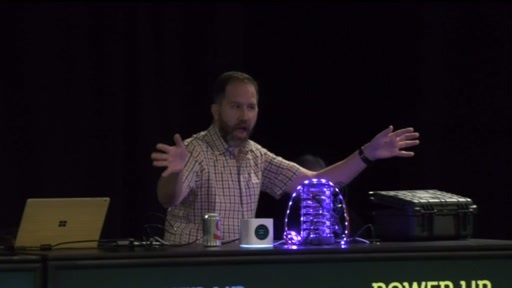 Scott Hanselman is my best presenter, a lot of fun and technologies ! 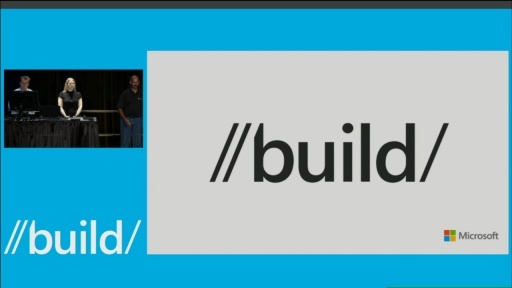 Best presentation @ Build 2013...wish I they had captured the pre-presentation, that was even more entertaining. Nicely done SH! I don't think it would have mattered what topic he chose to share, it would have been enlightening. Entertaining, but quite disorganized. 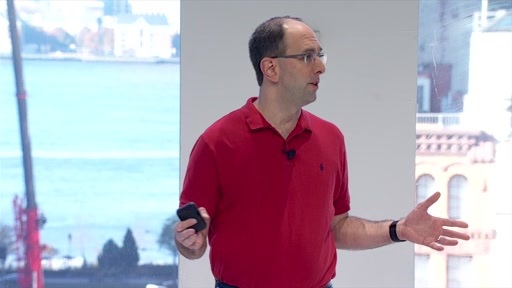 This seemed more like a stand-up comedy special than a comprehensive overview of new features. 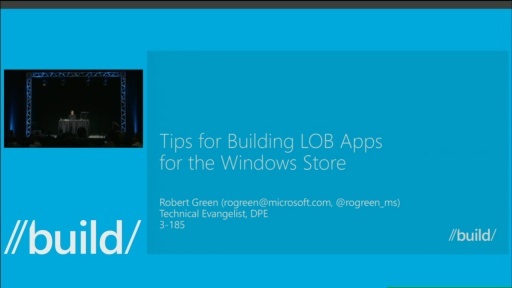 very nice presentation, I am looking forward to work on Visual Studio 2013 and new features of ASP.NET. Scott stop trying to be funny, it ruins the show. Scott - amazing talk! Love the fun, never stop! Infotainment is the way to go. This Session is very useful then i Observed the new technologies,because I am a Dot net interest. Kudos to Hanselman & Guthrie - great webcast! 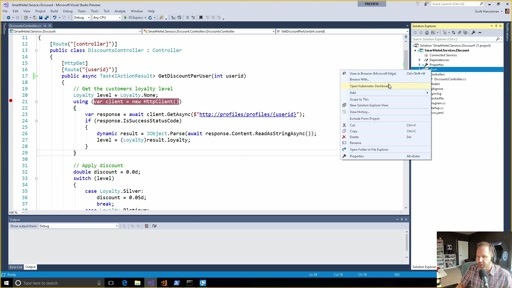 I really like the new thinking & direction and can't wait to pick up the new IDE (rtm). Amazing presentation by an amazing presenter. 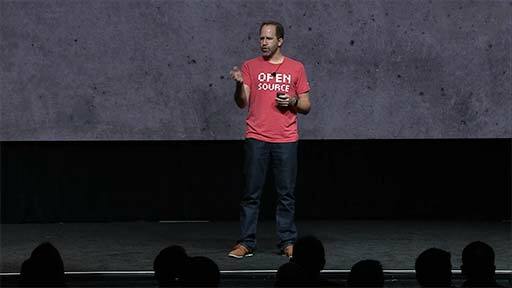 The browser stack stuff with a virtual running on cloud simple mind blowing. 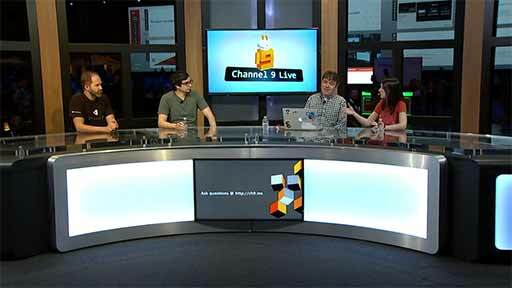 Keep up the good work and I would love to see the browser stack stuff in VS 2013.